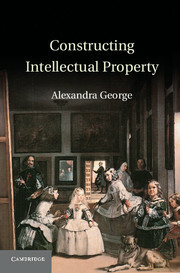 JIPLP offers another selection of intellectual property books for review. If you would like to review one of these titles, please email Sarah Harris here by not later than Wednesday 3 October and let her know of your interest. If you have not previously reviewed a book for JIPLP, do tell Sarah why you feel you would be well qualified to review the book which you request. Editors: Neil Wilkof and Shamnad Basheer. "Providing a comprehensive and systematic commentary on the nature of overlapping Intellectual Property rights and their place in practice, this book is a major contribution to the way that IP is understood. IP rights are mostly studied in isolation, yet in practice each of the legal categories created to protect IP rights will usually only provide partial legal coverage of the broader context in which such rights are actually created, used, and enforced. 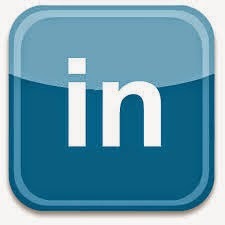 Consequently, often multiple IP rights may overlap, in whole or in part, with respect to the same underlying subject matter. Some patterns, for instance, in addition to being protected from copying under the design rights regime, may also be distinctive enough to warrant trade mark protection. ". Further information is available from the book's web page here. "What is 'intellectual property'? This book examines the way in which this important area of law is constructed by the legal system. 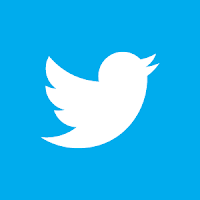 It argues that intellectual property is a body of rules, created by the legal system, that regulate the documented forms of abstract objects, which are also defined into existence by the legal system. Intellectual property law thus constructs its own objects of regulation and it does so through the application of a collection of core concepts. By analyzing the metaphysical structure of intellectual property law and the concepts the legal system uses to construct 'intellectual property', the book sheds new light on the nature of this fascinating area of law. It explains anomalies between social and intellectual property uses of concepts such as authorship – here dubbed 'creatorship' – and originality and it helps to explain the role of intellectual property from a structural (rather than the traditional normative) perspective.". Further information available from the book's web page here. "Are intellectual property rights a threat to autonomy, global justice, indigenous rights, access to lifesaving knowledge and medicines? The essays in this volume examine the justification of patents, copyrights and trademarks in light of the political and moral controversy over TRIPS (the Agreement on Trade-Related Aspects of Intellectual Property Rights). Written by a distinguished international group of experts, this book draws on the latest philosophical work on autonomy, equality, property ownership and human rights in order to explore the moral, political and economic implications of property rights in ideas. 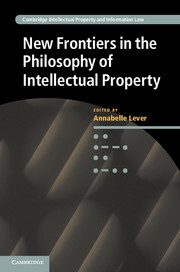 Written with an interdisciplinary audience in mind, these essays introduce readers to the latest debates in the philosophy of intellectual property, whether their interests are in the restrictions that copyright places on the reproduction of music and printed words or in the morality and legality of patenting human genes, essential medicines or traditional knowledge.". Further details available from the book's web page here.